Download a free DVD case template for free today, and use it to protect data or media files in your Digital Versatile Disk. This template was designed for people who still use DVDs and CDs to store data, despite eh existence of free cloud storage systems. The biggest benefit of storing data in DVDs and protecting data using CD Case Templates is that you never need an internet access to retrieve your data. 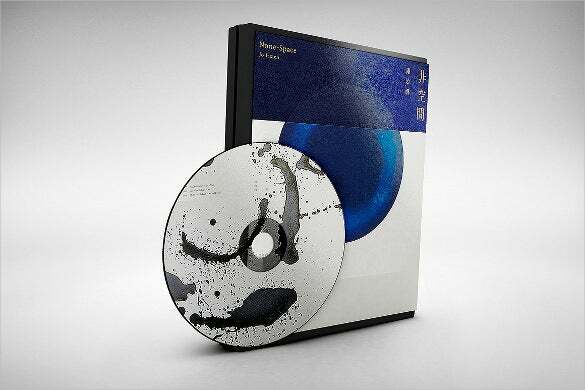 All you need to do is to remove the CD from its case, flip it into DVD reader and you are good to go. You can download these Case Templates for free, now. 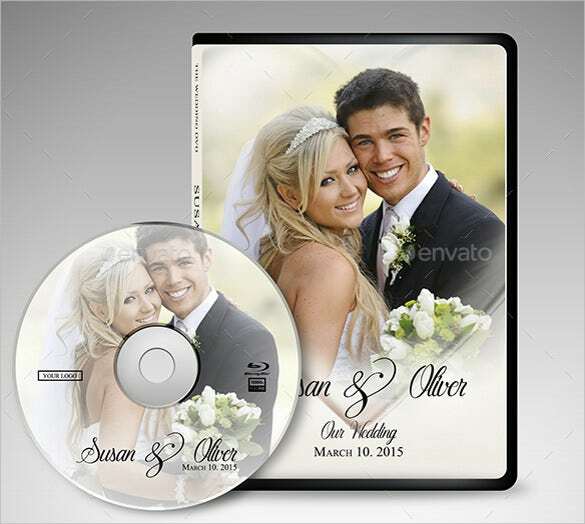 If you are looking for sample DVD case that you can use to store the DVD of your wedding video, then use the wedding DVD case PSD format template download. 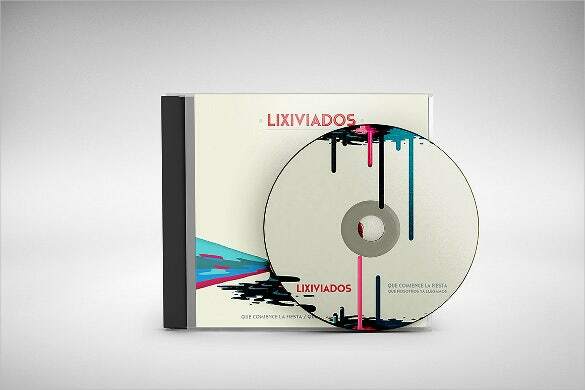 The sample DVD case PSD template download is a simple and beautifully designed sample DVD case template which will be the best choice as the DVD case of a music DVD. 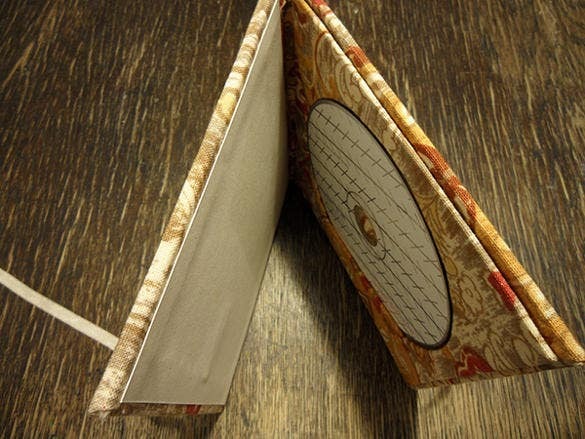 The DVD case example template download is a simple and normal looking sample DVD case template which can be used to create the ideal DVD case to store the DVD. 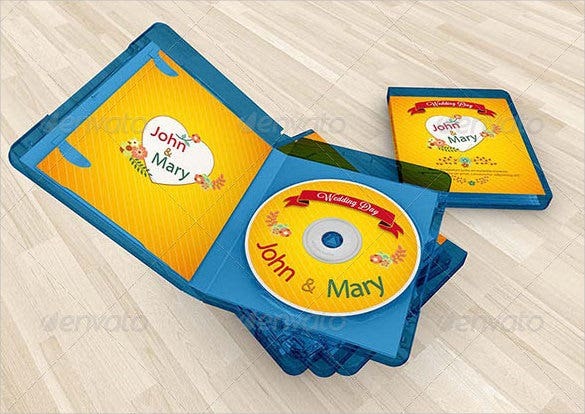 If you are searching for sample DVD case template that will complement the content of the DVD it stores, then you should use the beautiful DVD case example template download. 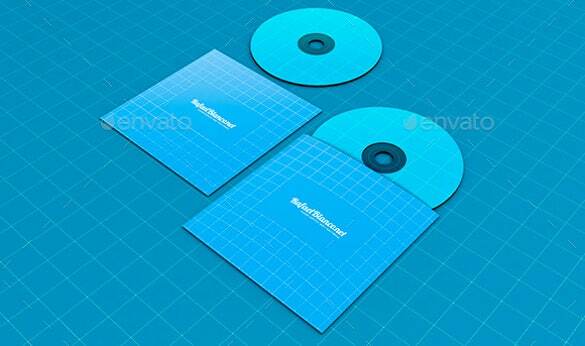 The PSD format DVD case template download is a simple and elegant looking sample DVD case template that you can use to create DVD case and store the DVD. 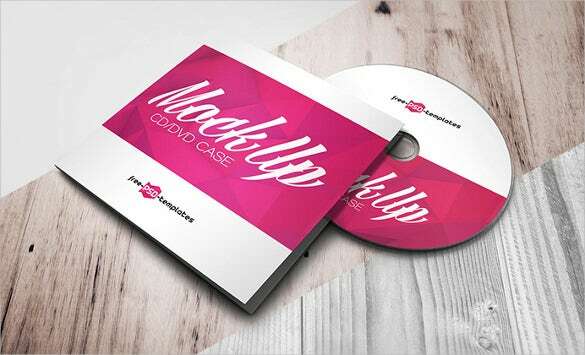 The sample of DVD case PSD template download is a very beautifully designed and elegant looking sample DVD case template that will undoubtedly be the best option for everyone. 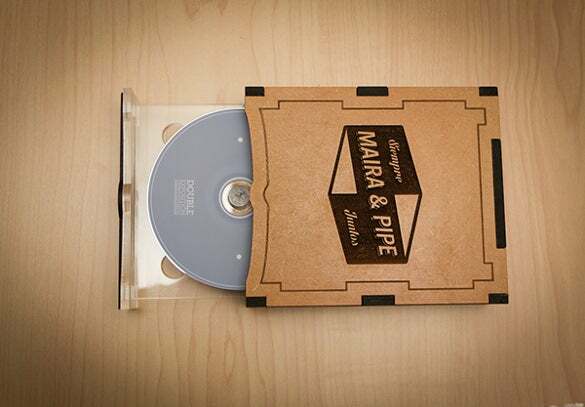 The example of DVD case template download is a simple and normal looking sample DVD case template that will help you to design a DVD case to store the DVD. 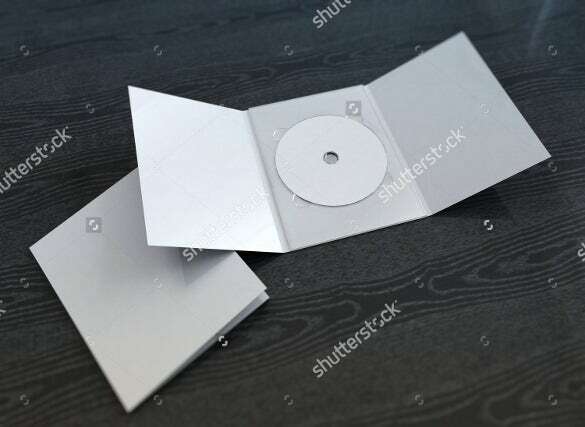 If you are looking for a sample DVD case that will be used to store the DVD which contains the wedding photoshoot then you should use the DVD case sample template download. If you need a sample DVD case template that will help you to create a custom DVD case to store the wedding day DVD, then the photoshop format DVD case template download will be the right choice. 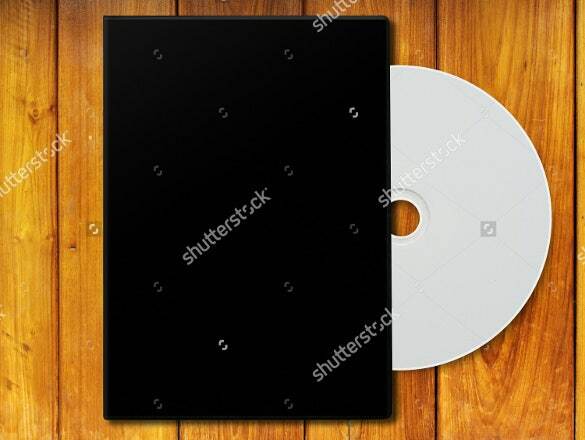 The AI format DVD case template download is simple and well designed sample DVD case template which will create the best card board DVD case to store the DVD.